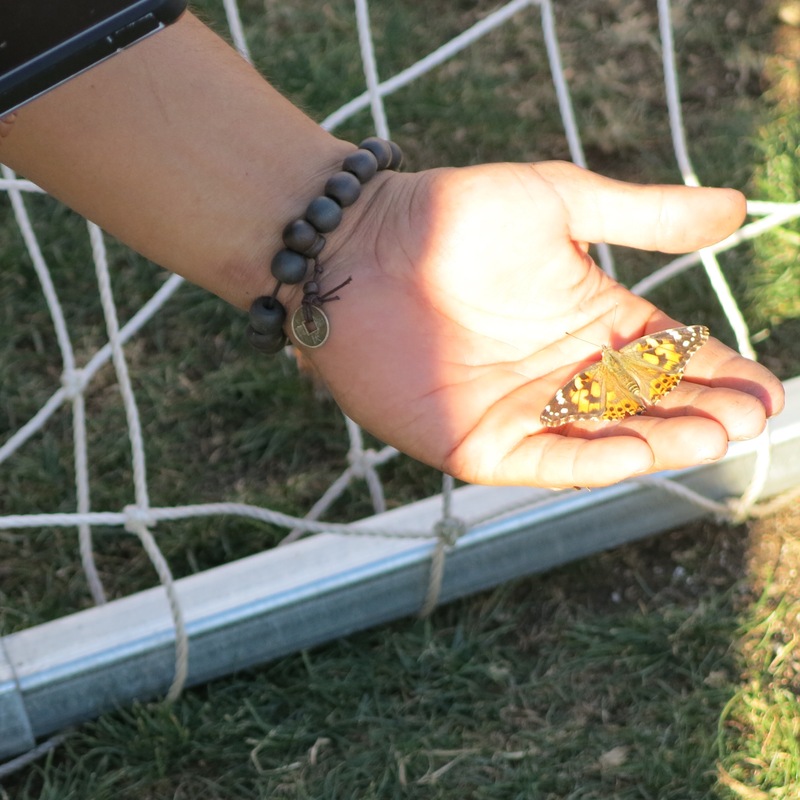 Malibu, CA – The One Thousand Butterfly Miracle just went down in Malibu on Sunday, November 13th. 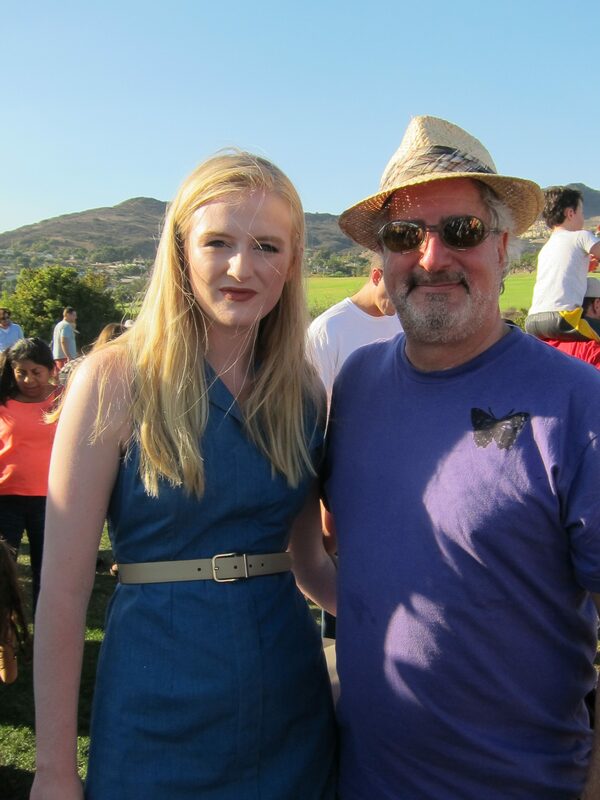 This event was inspired by a tragic accident that occurred with Malibu resident, Emily Shane, back in 2010. Emily was struck by a homicidal driver while walking along Pacific Coast Highway. Her death was so tragic and devastating for her parents. Her father, Michel and mother, Ellen, have gone on to create the Emily Shane Foundation. Emily’s motto was, “Dance, love, sing, live” She had a powerful message for an eighth grader and the Emily Shane Foundation allows her unique world vision to be carried on. The foundation provides role models and mentors to at risk middle school kids. The fee for the children enrolled in the program is that they must “pay it forward” by doing a good deed in exchange for the mentoring. A donation of just $10.00 allows a mentor to tutor a disadvantaged youth for one hour. Please donate if you can. The bluffs above Malibu was such a great place to hold the event. There were locals, celebrities and people who just happened to be at the park that day. Tables were set up that explained why butterflies and bees are so important. For example, butterflies (Order: Lepidoptera) are brightly colored flying insects with two pairs of large wings that vary in color and pattern from species to species. Furthermore, butterfly wings are covered with overlapping rows of tiny scales, butterflies share this feature with other lepidopterans known as moths. Milk weed plants were gifted to those interested at the event. Monarch butterflies cannot survive without milkweed. Both bees and butterflies play an important and vital role in pollination of plants and the production of California’s agriculture. (Sr.) and her dad is actor and renown environmentalist, Ed Begley Jr. There were locals, little kids and people from all over. The event featured a raffle and silent auction to benefit the foundation. The release of the thousand butterflies was special. 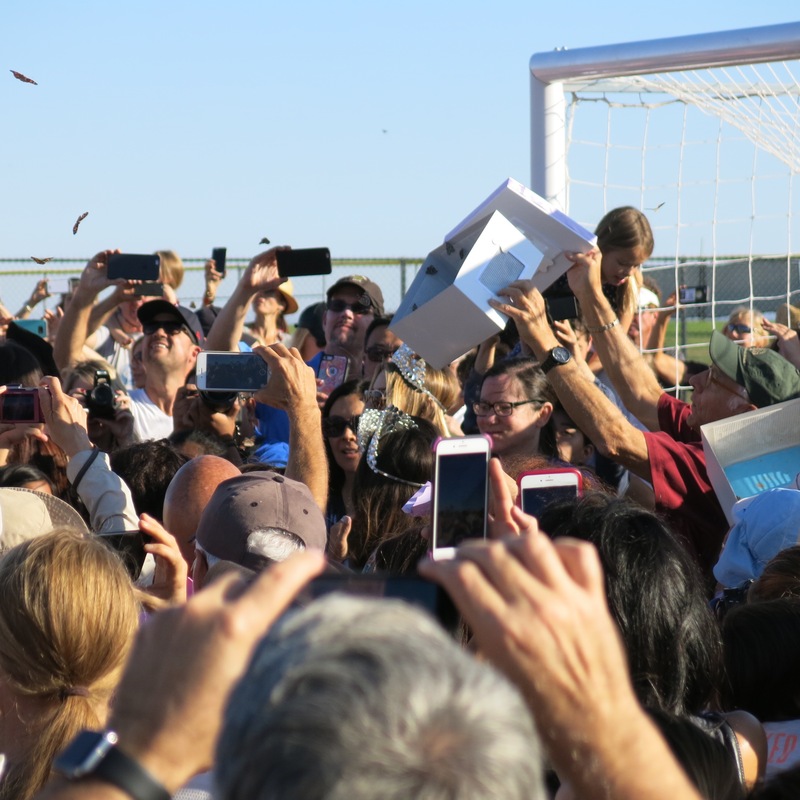 People were gathered in a giant circle to get close to the boxes that contained the butterflies. Once the butterflies were released, they exploded into the air. There were butterflies everywhere. People were bending over to get a glimpse of the butterflies before they flew away. Some people were experts in letting butterflies land gently on their hands. Other people weren’t so gentle. 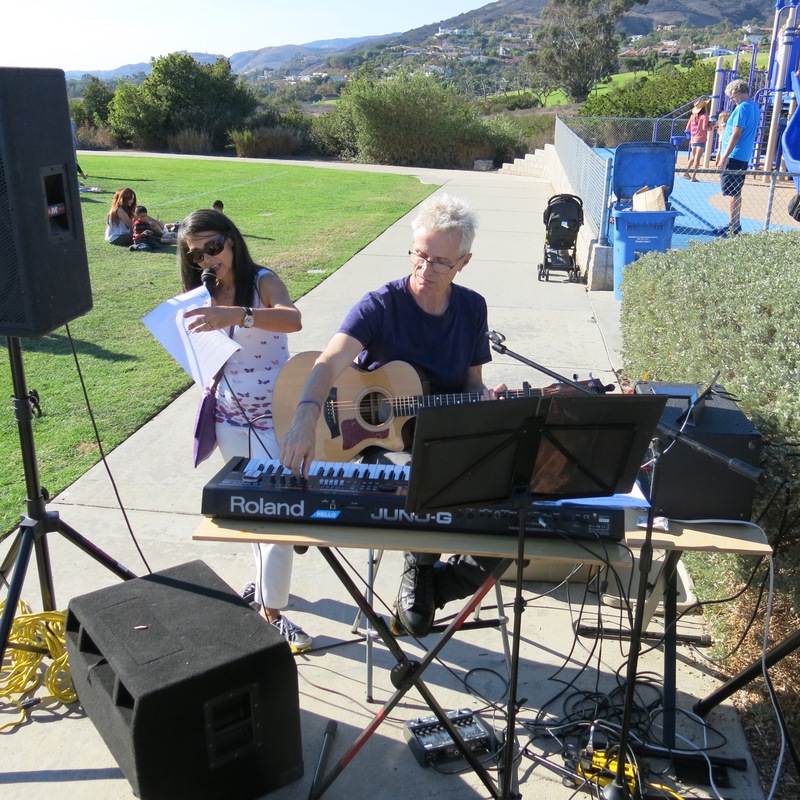 The One Thousand Butterfly Miracle in Malibu Bluffs Park on 2016 was such a great success. The community came together to support a great cause and remember an innocent little girl who was taken too soon.